[UPDATE, December 11] Fuel economy details have been added. 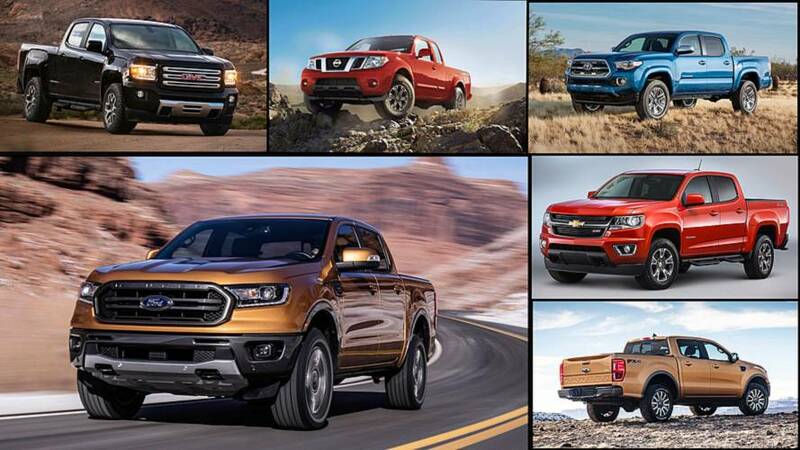 Now that the configurator for the Ford Ranger is actually available, we can see how the midsize truck's price compares to its competitors in the segment: the Chevrolet Colorado, GMC Canyon, Nissan Frontier, and Toyota Tacoma. The table below shows the trucks' base cost (excluding destination) by body style. 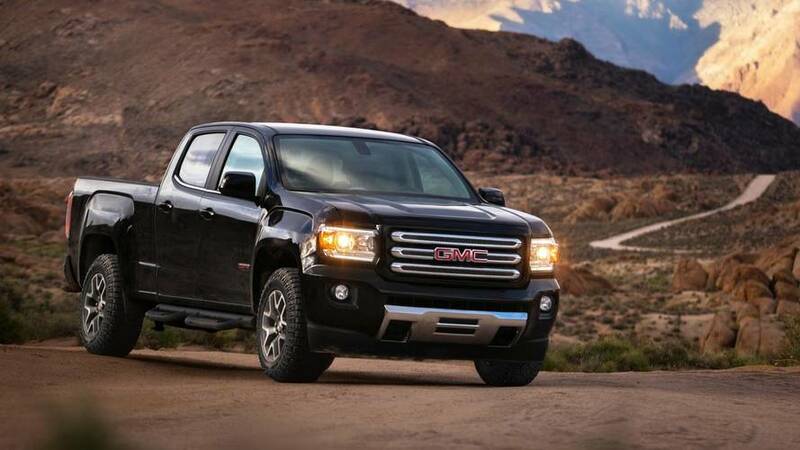 Each automaker refers to their cab configurations differently. For this example, an extended cab refers to a cab with a pair of doors and extra room behind them; whereas a crew cab is a full four-door. These prices make the new Ranger the second-most expensive of the bunch at $900 less than the Tacoma. 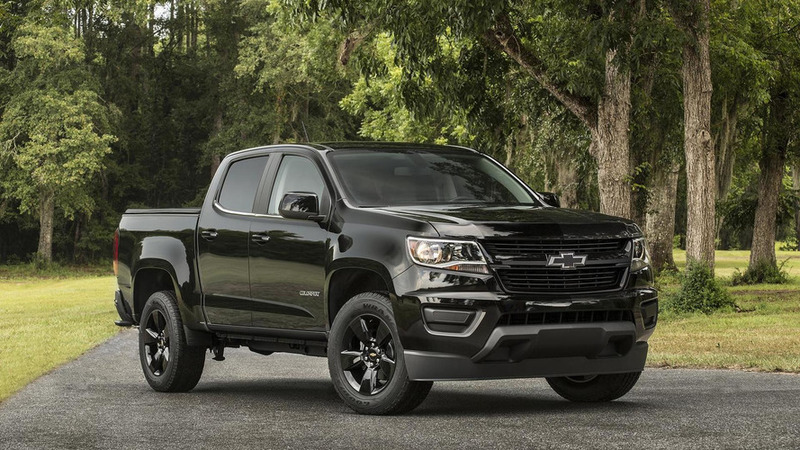 However, automakers tend to sell more crew cab trucks than other configurations because they offer a combination of hauling capability and the ability to use the pickup daily by giving kids, pets, or co-workers easy access to the back seat. Looking at these figures, the Ranger is solidly in the middle of the pack for this body style. 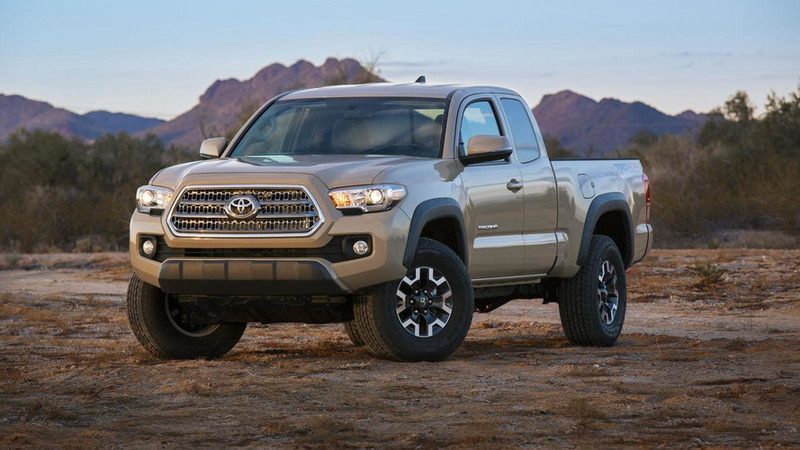 The Tacoma and Canyon have higher starting prices, but the Colorado and aging Frontier are cheaper. All trims and body styles of the Ranger come standard with a 2.3-liter turbocharged four-cylinder and a ten-speed automatic. 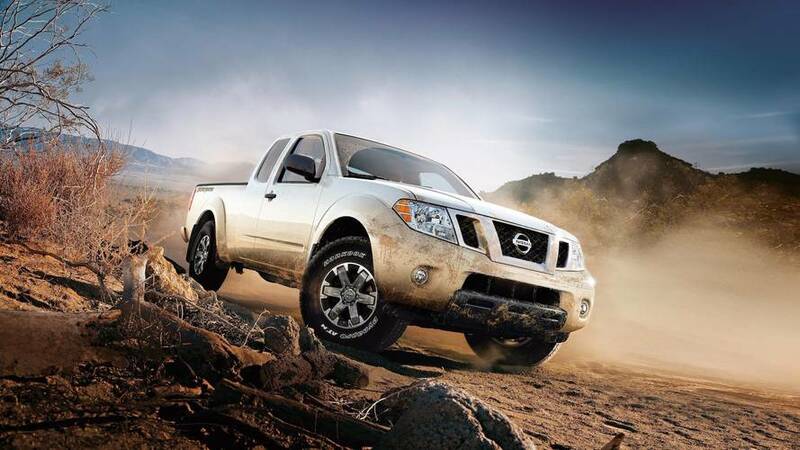 The table below provides a taste of how the Ranger stacks up to the competition.